YES, It's been forever since I sat down to type up a Stacking The Shelves post and I AM SO SORRY. I just unbox all of my mail on my Instagram Stories now and I usually end up having college on Saturdays and basically have NO TIME AT ALL to sit down and actually type up these posts. So, instead of trying to figure out ALL the books that I've missed, I'm going to start fresh with my Stacking The Shelves post, and talk to you about the books I received over the last two weeks. I've also put myself on SORT OF a review-copy request ban because my TBR is SERIOUSLY out of hand and I'm working on bringing it down (but I'll probably break it soon) so let's see how that goes! 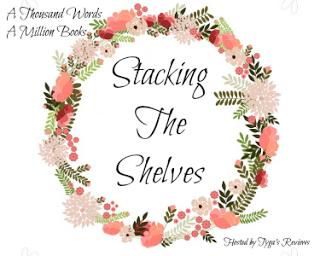 Stacking the Shelves is a weekly meme hosted by Tynga's Reviews and is all about the books you received, were gifted or bought and stacked onto your shelves. I got the second book in the Contract Killers series as the FIRST BOOKMAIL OF THE NEW YEAR just a few days ago and I'm already almost done with reading it. They were also kind enough to send me book one in the series, I Love You* Subject to the Following Terms and Conditions, a few weeks ago that I ABSOLUTELY LOVED. 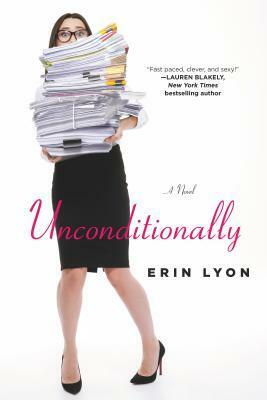 If you're looking for the next big rom-com, this one is for you! I got this part as a part of my Blog Tour with Jean Book Nerd Tours. If you haven't heard of Diverse Book Bridge, they're an AMAZING bunch of book bloggers whose sole mission is to get diverse books into the hands of diverse book bloggers (which is the BEST THING EVER) and they offered to send me this BEAUTIFUL book and I agreed. 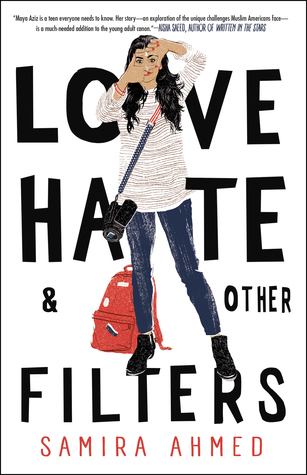 I just finished reading it a few days ago and it was LOVELY and I can't wait to post about it here. 1. 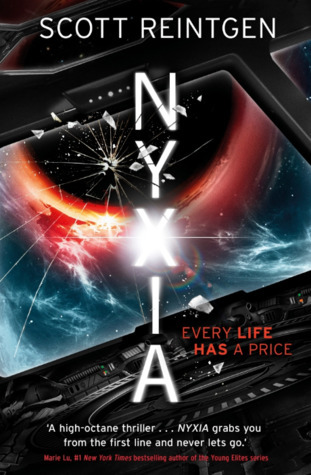 Nyxia by Scott Reintgen: A BOOK SET IN SPACE? YES PLEASE TAKE ALL MY MONEY. The synopsis to Scott Reintgen's Nyxia is STUNNING and it hints at all this future tech and it's literally sitting at the TOP of my TBR Pile right now calling out to me. 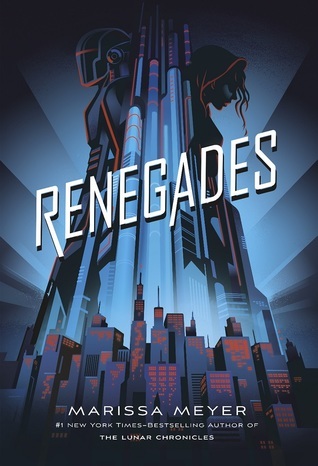 It sounds like the perfect book to read while I wait for Obsidio by Amie Kaufman and Jay Kristoff and I will be diving into it VERY soon. 2. 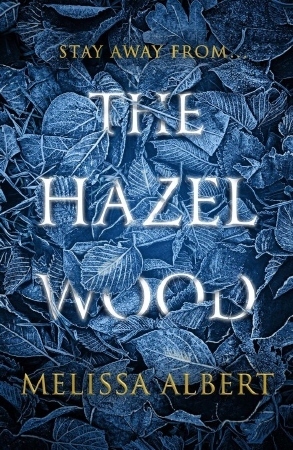 The Hazel Wood by Melissa Albert: Let's be honest - anything related to horror is NOT a genre I usually read. In fact, I don't even WATCH any TV Shows or Movies that fall into that category and yet when I read the synopsis for The Hazel Wood, I'm SO SO intrigued. 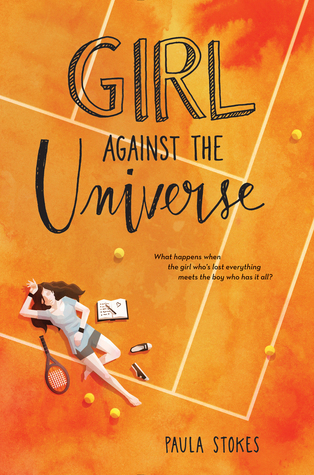 I've heard all my blogging friends PRAISE this book and that's why I was OVER the moon when I actually got an ARC in my hands. I participated in the The Broke and the Bookish Secret Santa this Christmas and I received the LOVELIEST PARCEL EVER all the way from Singapore from the AMAZING Erin Brown and I FREAKED OUT WHEN I DID. 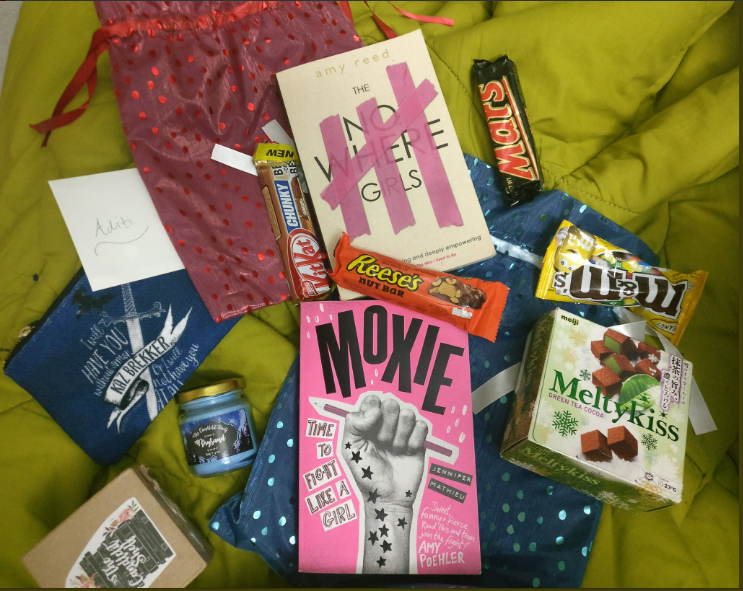 This parcel contained The Nowhere Girls by Amy Reed and Moxie by Jennifer Mathieu both of which are feminist novels that I cannot WAIT to get my claws into, A GORGEOUS Rhysand Candle, A Kaz Brekker pouch from Evie Seo's Society 6 store and SO MUCH CANDY THAT I DIED. Thank you so much Erin for this STUNNING parcel. I loved it MORE than I could say. These three books have been on my book radar for FOREVER and I'm so glad I finally got them for myself. 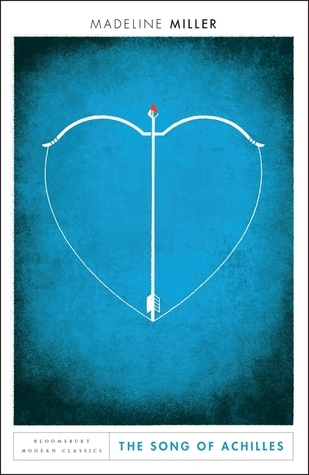 I couldn't resist buying the Bloomsbury Modern Classic Edition of The Song of Achilles and then I ordered Renegades and Girl Against the Universe off of Amazon and I'm REALLY hoping to get to them soon. I'm going to be boarding a flight early next Saturday morning and if I have any books books my then, you can definitely expect a Stacking The Shelves post but if not I'll DEFINITELY do one two weeks from now. What books have you stacked onto your shelves over the new year/ Christmas?